Justin as Green Arrow. . Wallpaper and background images in the Justin Hartley club tagged: hartley justin oilver green arrow smallville. 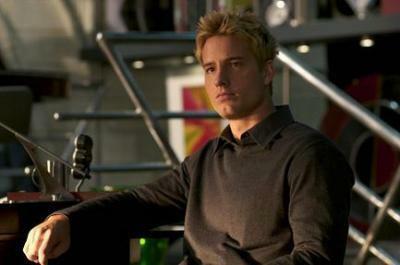 This Justin Hartley photo might contain pianiste and accompagnateur.